Life, Doctor Who & Combom: Torchwood Big Finish Audio: Series 2 Announced! 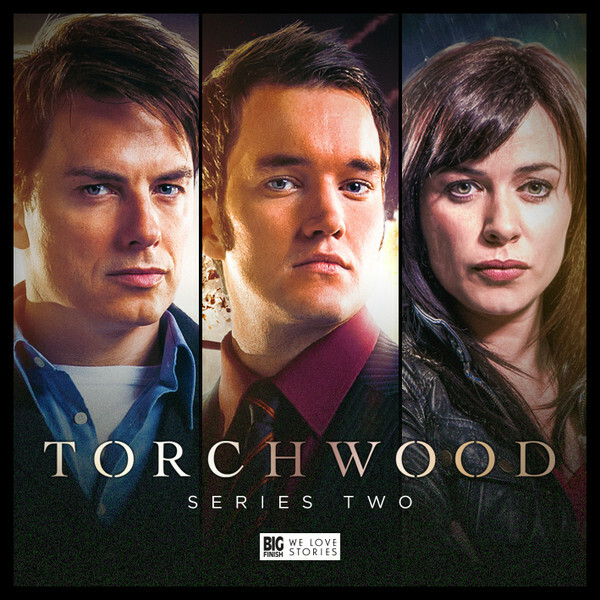 Torchwood Big Finish Audio: Series 2 Announced! Big Finish have confirmed a second series of Torchwood audios will be released in March 2016! Just after the first episode of series 1, The Conspiracy, was released, Big Finish announced that a second series is in pre-production. It features six releases and will be released in March 2016, just a month after series 1 finishes. You can subscribe to the second series of six audios for £45 on CD and £40 on download. As with series 1, the subscription price will be held to the end of the first month of release - after which prices go up by £5 on both formats.